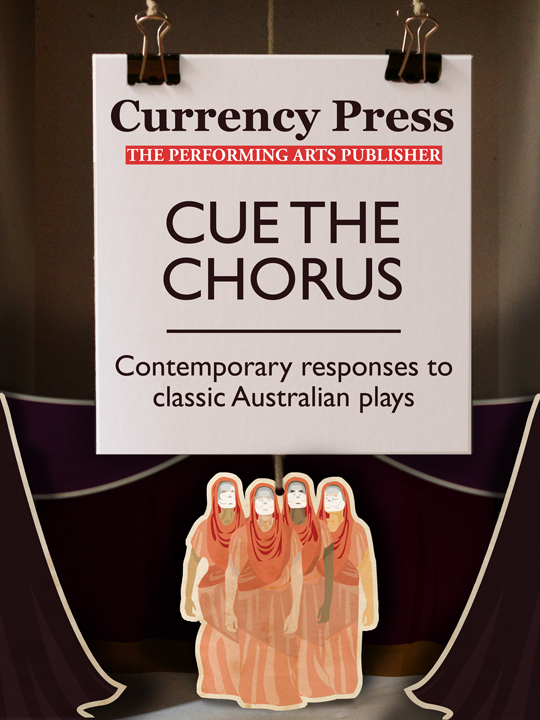 Featuring contemporary responses to classic Australian plays, Cue the Chorus is a series from Currency Press in association with the Copyright Agency Limited. The series is written by respected Australian playwrights offering insights and personal responses to the work of their peers. Featuring contributions from: Jada Alberts, Van Badham, Hilary Bell, Angela Betzien, Wesley Enoch, John Harding, Tom Holloway, Finegan Kruckemeyer, Linda Jaivin, Andrea James, Noëlle Janaczewska, Kate Mulvany, Roslyn Oades, Hannie Rayson, Melissa Reeves, Stephen Sewell and Alana Valentine. You can download all the titles in the series below. They are free of charge and available in all file formats, so you can read them anywhere, anytime.